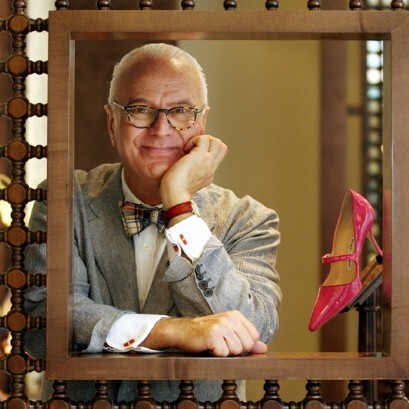 Get ready ladies, a dream collaboration is about to happen……….wait for it……… Manolo Blahnik for Kurt Geiger!!!! This July, a 300 sq ft boutique will be opening in Harrods holding the Autumn/Winter 2012 Manolo Blahnik for Kurt Geiger collection. The range will also be available in Liberty, which already holds accessories such as bags and stationary from Blahnik. Even though the wait for July may seem unbearable, Blahnik’s London boutique on Old Church Street will still hold his covetable main line collection. ”I am very excited that my shoes will reach an even broader audience through Kurt Geiger in Liberty and Harrods” Blahnik told WWD. All I can say is WE ARE TOO!